Are you planning on selling your Metro Atlanta house? Before you commit to an agent or try to sell it on your own, learn about the new way to sell your home in Metro Atlanta! 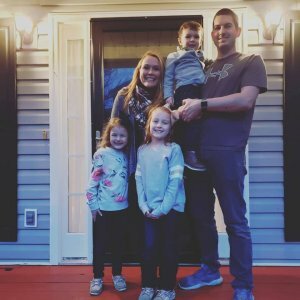 For most people, the thought of selling their Metro Atlanta house will likely involve the MLS and the help of a local agent. Before you decide to sell this way, take a look at the numbers to make sure it makes sense for you. There are many ways for you to sell your home, and each of these will have a different impact on you both financially and mentally! Selling your house to a direct buyer instead of listing with an agent! You will not only save money on marketing, listing, repairs and closing costs, but you won’t have to wait to receive your money! Imagine being able to sell your Metro Atlanta house without the stress and hassle of a traditional listing! No Time or Money Spent Cleaning – A big part of listing your Metro Atlanta house is keeping it clean. People will come by for last minute showings, and your house needs to be kept tidy for these short-notice guests. When people view your home, they don’t want to see personal belongings or clutter. Keeping everything put away and leaving at the drop of a hat can be stressful to home sellers. When you sell to us, there is no cleaning required. Simply take the belongings you wish to keep and we will handle the rest! No Repairs Required – When you sell directly to Richardson Home Buyers, LLC., you will never have to spend a dime making repairs or upgrades. Listing your Metro Atlanta house will often require you fix up the home both before and after the inspection has been completed. We will buy your house as-is, repairs and all. 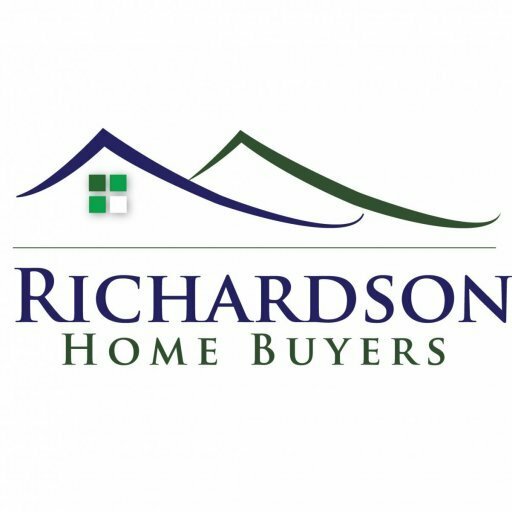 Get Paid Right Away – When you sell to a direct buyer such as Richardson Home Buyers, LLC., you will know exactly what you are getting and on what day. There are no lenders or red-tape. We are able to pay you in days, not weeks or months. By selling directly, you will not have to live in limbo. You will be able to move on with your life quickly and easily.